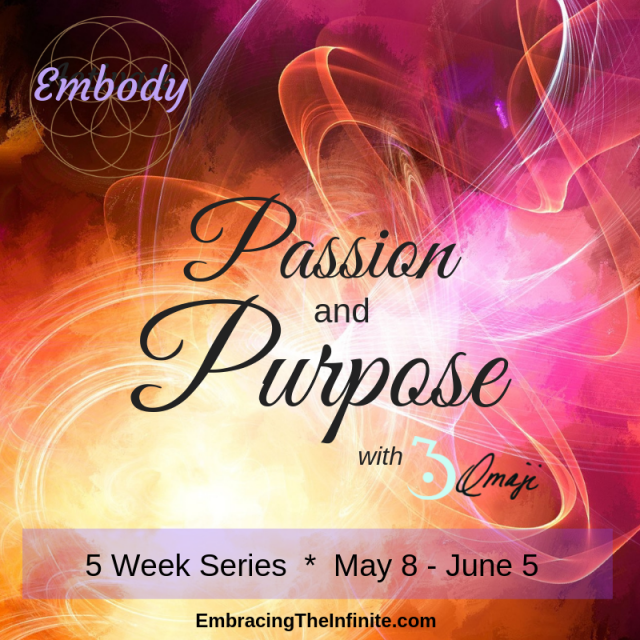 Are you Ready to Remember your Miraculous Self and Live IN the Realm of the Miraculous? This Powerful week will include Transmissions of Light, Activations, Attunements and Vibrational Alignment to Elevate you into ACCESSING your Capacities and Ways of Being AS the Miraculous Light that you ARE. Will you say YES to a Life that reflects your Luminous Divine Nature? It is your Birthright to HAVE complete access to everything you’ve been asking for – It is Time to Remember. 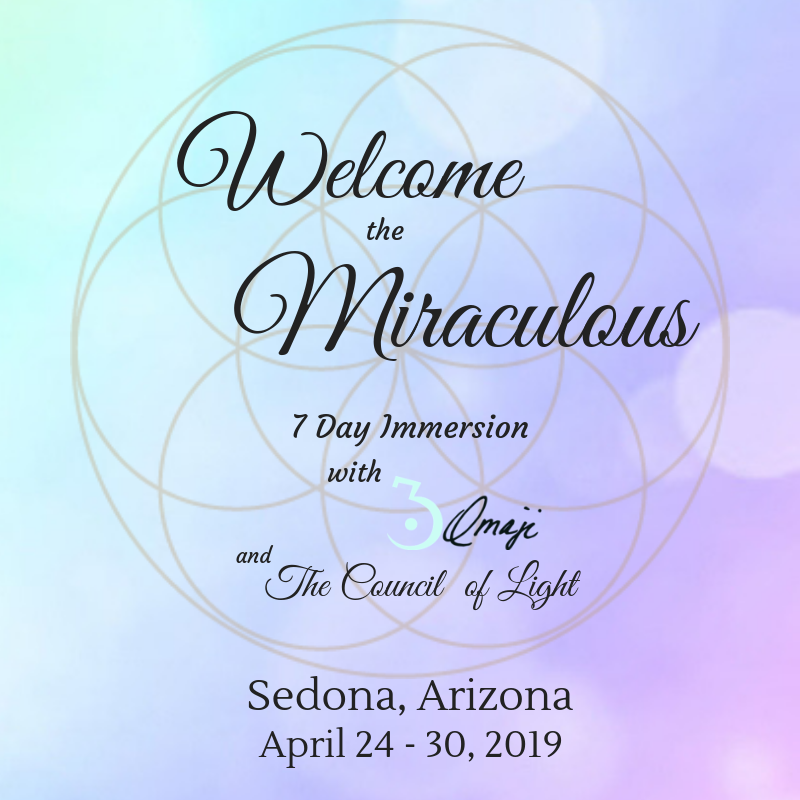 Omaji and The Council of Light will share Divine Light Transmissions, Vibrational Alignment, Activations and Attunements in this Virtual Group session to Elevate your Awareness of What you REALLY ARE and what is actually available to you. Are you Ready to REMEMBER what you KNOW? To attend, reserve in advance to ensure a virtual 'seat' is available, click here. Will you Welcome more light into your daily life from a place of Knowing that your Purpose is to BE that Expression of your Light without Limits? 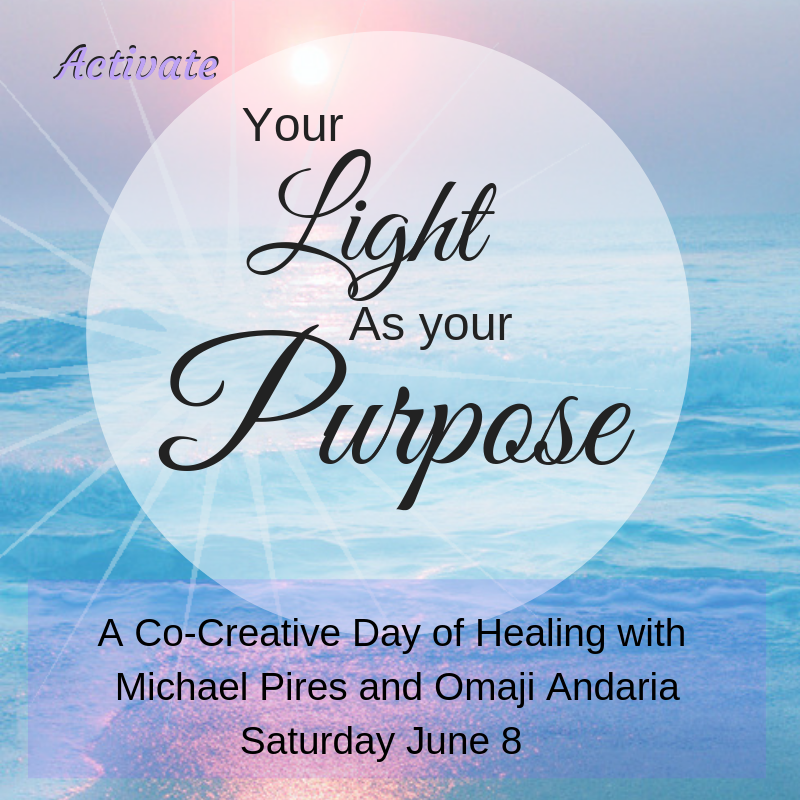 Michael Pires and Omaji Andaria will facilitate this HIGH VIBE Day of Healing to support you in co-creating ELEVATED Living in the FREEDOM that is your Birthright. Nourish yourself with this day to Embrace your True Self as We Joyfully Welcome together Living our Light as our Purpose. Special Rates Available for Early Registration. RECEIVE Activations of Light, Attunements and Vibrational Alignment to Support you in Choosing to Embody the Truth and Remembering that you ARE LIGHT! 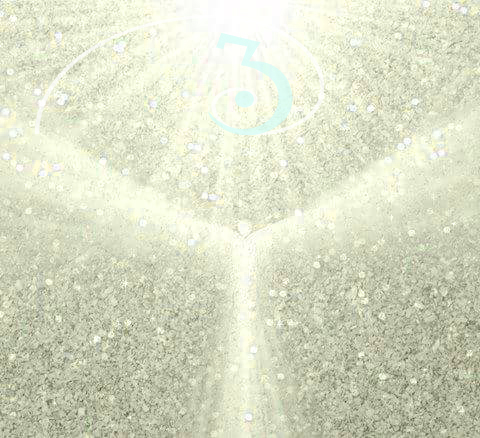 Omaji and The Council of Light will support you in going beyond the illusion of limitation into Remembering your Divine Essence and abiding in the Truth of yuur Being. 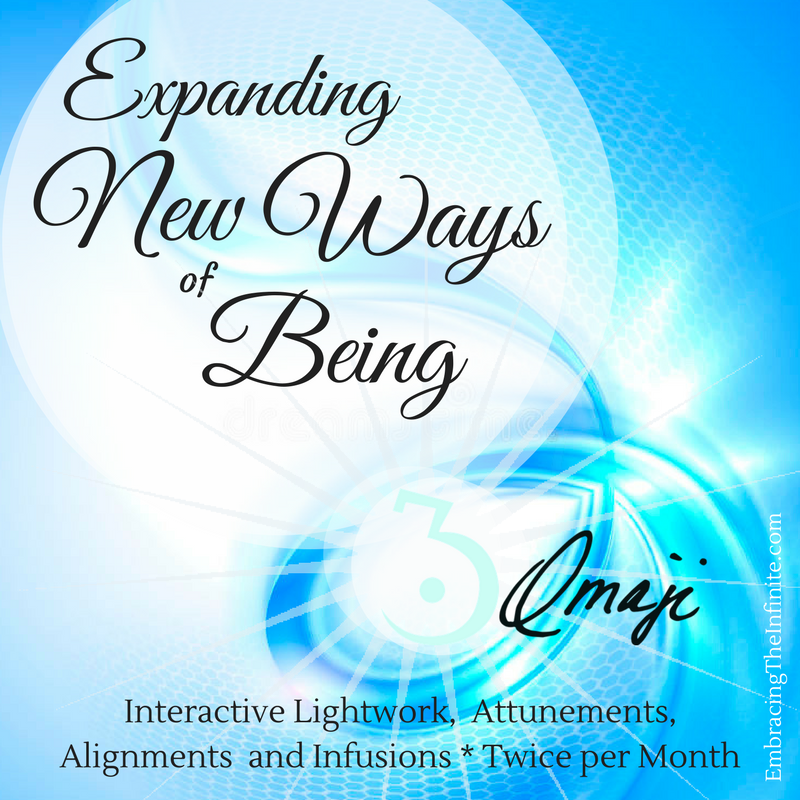 Are you ready to Fully EMBRACE more Joy, Harmony and Abundance in all areas of your your life? Allow The Divine to lift the distortions so you can BE in the experience of your Divine Self as Love. *You can Choose to Receive this Vibrational Support every month- Includes TWO LIVE 60 minute group sessions each month.